The fighting sport of Grappling (also called “NO GI” and practiced in shorts and t-shirt) proposes an enlarged version of Brazilian Jiu Jitsu that includes submission wrestling and judo. 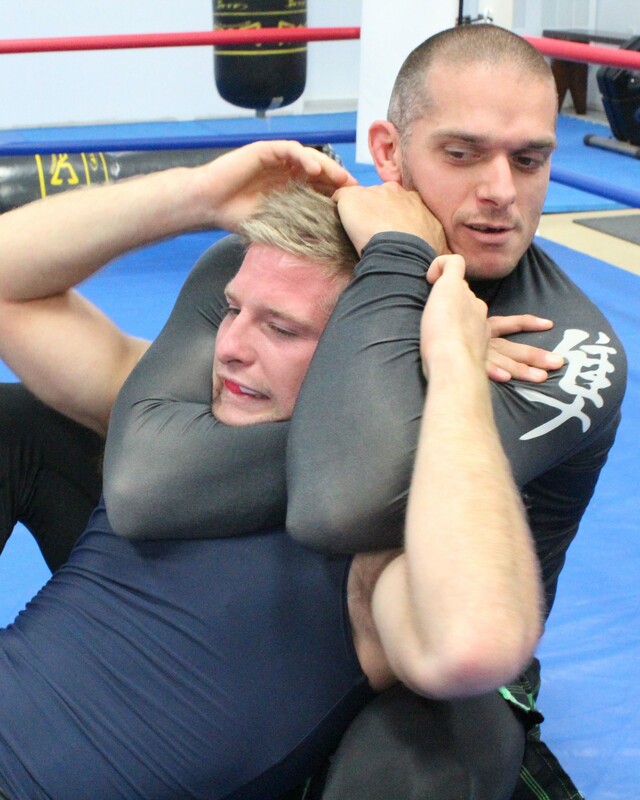 The objective in grappling is to control and submit the opponent using a large number of submission techniques. Grappling is required to practice Mixed Martial Arts (MMA). Our school is a member of Bujindo (Progressive Grappling Art) and uses its evaluation system.